Cash flow management is essential to any financial plan. It incorporates near term and long term strategic measurement of your family's income and expense levels and a long term plan to ensure that your financial objectives are met. Diamond Blue Financial Services are committed to help you understand your family's cash flow position and provide the most appropriate financial advice to keep you on track. Diamond Blue Financial Services offers a budgeting service for clients. 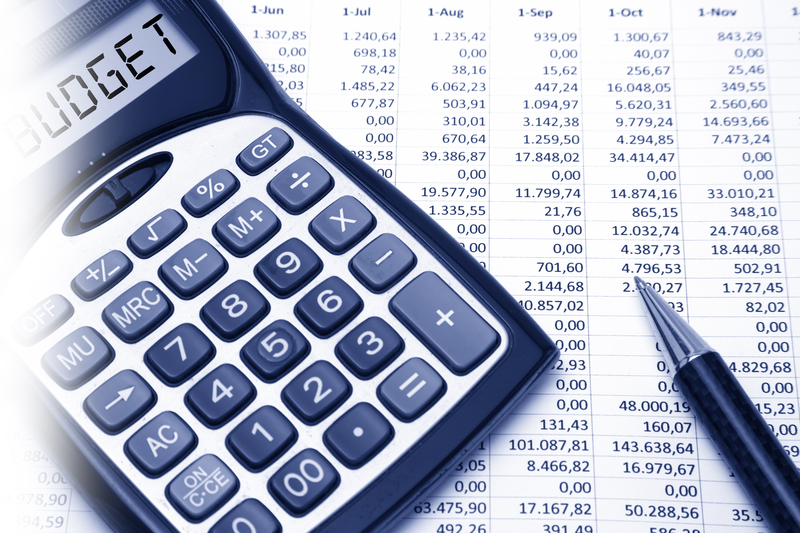 The budget is tailored to each clients needs and helps keep track of family's income and expense on a monthly basis. This service provides an effective monitoring and diagnostic tool that produces useful data analysed by the adviser. Our team will work with you and your accountant to develop a tax planning strategy to minimise your family's after tax returns. Strategies in reducing the capital gains and personal income taxes.